Get ready for a ruff-ruff rescue! Join Ryder and pups from the PAW Patrol – Chase, Marshall, Skye, Rubble, Rocky, and Zuma – on their heroic adventures! Featuring pull-tabs and sliders, this sturdy, board book will keep children entertained for hours. 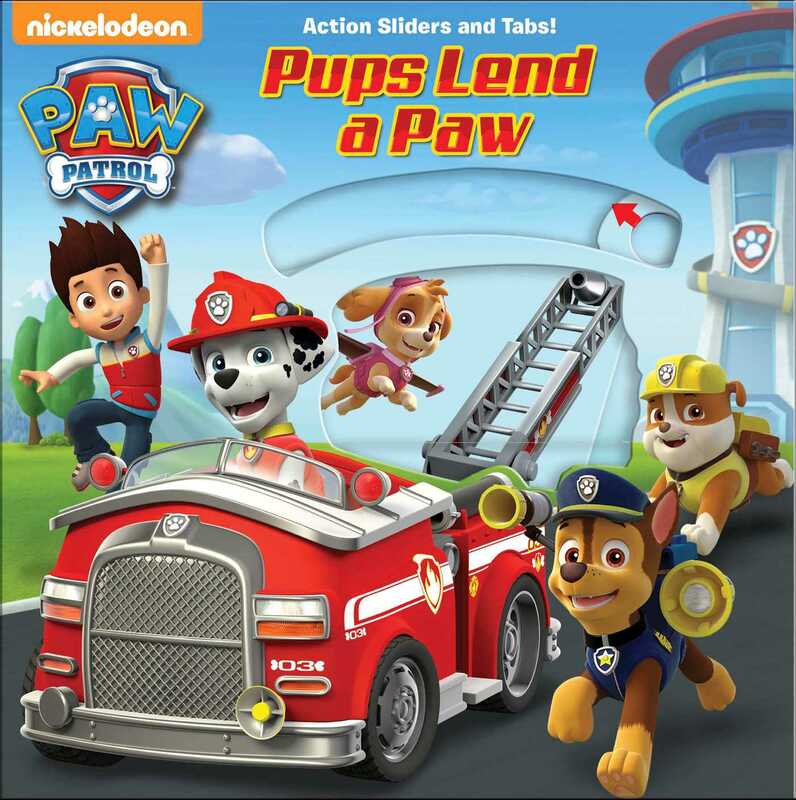 Based on the hit series from Nickelodeon, Pups Lend a Paw put the action in kids’ hands. The engaging interactivity on each page brings the daring story to life all while perfecting fine motor skills.